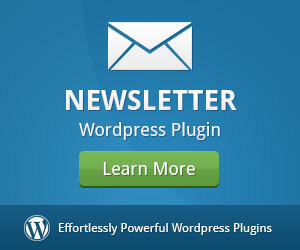 In terms of popularity, user-friendliness and versatility there is nothing that can beat WordPress. It has become the premier CMS (content management system) in the world. Moreover, it is also an ideal platform for creating a blogging platform. 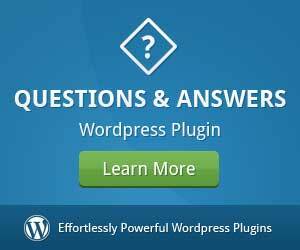 As a matter of fact, 60% of all websites in the world today use WordPress. 1. Awesome User-Friendliness – Simple to Use and Update! One of the most essential reasons to opt for the CMS for building your website or for live marketing is that it is just too simple to update. This especially hails true for a B2B site’s backend because you don’t have to be a developer or a tech guru to do anything. But perhaps the best reason why you should select WordPress is that anybody in your company will be able to update the site. You don’t have to hire or dedicate specific personnel to do that. Plus, with WP there is no longer any need for you to submit all the changes you make to your website – you don’t have to go to the IT department or outsource work to a professional web specialist. All you have to do is log into the CMS and start making changes – it is as easy as 1, 2, 3. As mentioned earlier, there is no question the CMS is a great tool for people as it offers a smooth and friendly user-experience. 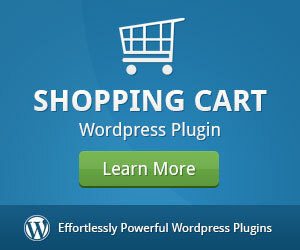 However, what is even more mindblowing is the fact WP is excellent for search engine – as if it is made exactly for it. The coding and the mark-up utilized to develop websites on the CMS follow all the best practices – which is exactly what Google is looking for – and which is why WP websites attract a lot of search engine crawlers. Furthermore, there are various plugins you can seamlessly incorporate into your website to effectively manage your SEO campaign and streamline your brand promotion. You can use H1 titles, meta descriptions, meta titles and a lot more! There are a slew of plugins for boosting your experiential marketing, enabling simple access to enhance your web pages and provide quick audits of on-page optimization. Moreover, WordPress isn’t just made for developers; anyone can use the CMS and create a wonderful website. With a zero learning curve and fantastic tools, plugins and a wide range of options – WP has a vast support community that you can get in touch with to learn new things and resolve any technical issues. Do you need to take care of page optimization on each individual web page? Do you want your site to load faster? Is there a need for you to embed forms on specific web pages? Do you want to make it easy for your target audience to sign-up for your monthly newsletter? As daunting as all of those questions sound, with WordPress, there is absolutely nothing to worry about, because the CMS offers different plugins that increase the capability of the tool to cover a vast majority of functionalities. 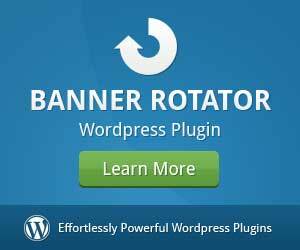 No matter what type of function you want done and fast, there is a free plugin you can download and use on WordPress. The sheer level of simplicity and a zero learning curve boldly paints WordPress as the best platform for website design from other web apps. Just imagine creating an interesting, colorful and customizable website in a fraction of the time – well you can do that with WP. Other than that the software takes about a minute to install on your server. 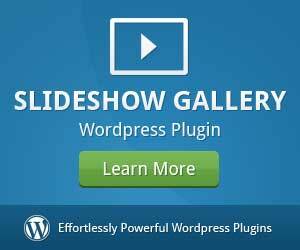 You have instant access to a variety of free tools, an abundance of plugins and thousands of paid themes you can select from to create a wonderful blog site. But the good news is that isn’t where it all ends – there are a slew of other aspects of this magical platform that has invigorated and powers millions of websites throughout the globe. It is Open Source – That essentially means the platform is absolutely free for everybody – it doesn’t matter who you are – just download it and you can start creating your website without any hindrances. It is flexible, has a multitude of add-ons, and oh yes, it is free, we forgot to mention that. The Scalability Factor – This is a vital element to consider, especially if you are medium to large organization. If your current content management system isn’t providing you the ease to manage the sheer number of web pages you have going on or if it totally collapses when the web traffic exponentially increases – you can’t come far with that platform. WP has the scalability power to manage each and every single page of your site, it doesn’t matter how small or big it is. Security – If you believe that the platform you are currently using is 100% secure because they said so – then you haven’t been more wrong in your life. Please believe that there is no CMS in the world that is 100% secure. But there aren’t any that come close to it – expect WordPress. How? Well, it is surprisingly easy to back your data up the instance there is a problem. 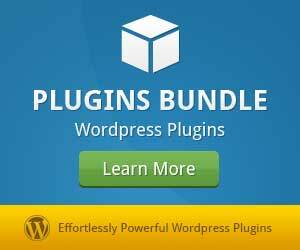 Plus, WP lets you select the plugins you want to use to make your site more secure. Even the security of the platform is customizable! I’m Anna Carling, the Director of Marketing at US Event Management, a full service experiential marketing and event staffing company providing cutting edge essentials in making your project unique and competitive. With more than 14 years of combined experience in the beverage industry overseeing and developing profitable marketing campaigns, I have developed an entrepreneurial spirit capitalizing on my education, training and experiences. Through these experiences I have built strong relationships and enjoy approaching new accounts while continuing to drive development within all of my business relationships.